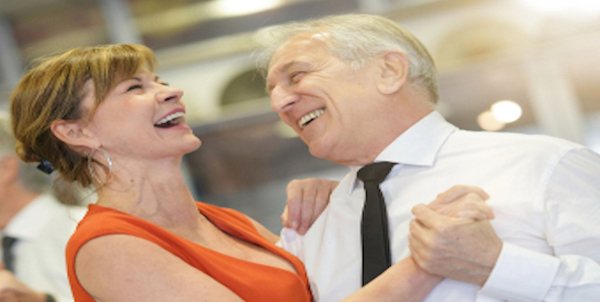 The initial beginner’s dance course is a 16 week rolling programme. 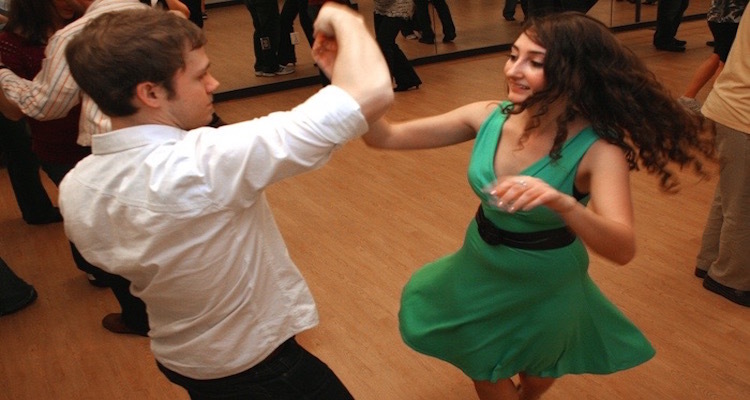 Each month we teach two dances during a 45 minute teaching session followed by a 45 minute supervised practice session. We aim to keep the atmosphere relaxed and social and our licensed bar is available throughout the evening. We accept new starters on the first Thursday of each month as we commence the two new dances for the month. We would prefer you to book a place online in advance via the website, but you are welcome to come along on one of the starting dates. Yes. We have a car park at the rear of the premises with access to the Studio from the car park. There is also a public car park at the rear of the premises on Darley Street. At the front of the studio there is some on road parking on Peel Street. We would like you to wear something comfortable that won’t restrict movement. We would recommend comfortable shoes and would suggest a pair of leather-soled shoes for men and a shoe with a back for the ladies. 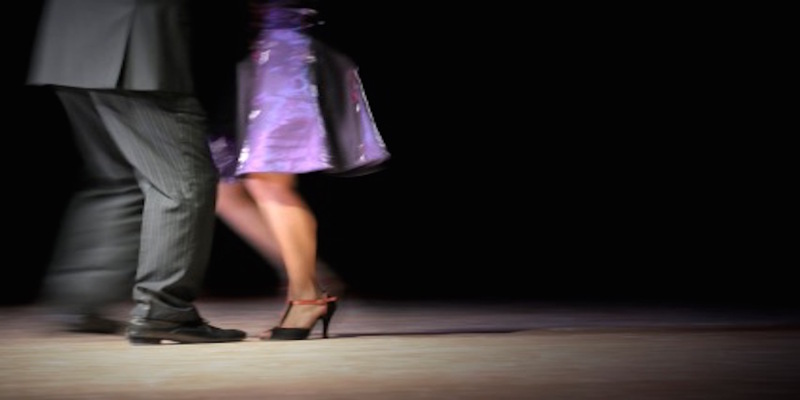 Trainers can stick to the dance floor and can make it more difficult to dance. Will I find it easy to learn to dance? We have developed our dance programme to be easily achievable as we teach the simple basic steps on the first course. Our teachers have successfully taught thousands of people to dance over the last 30 years. It will take time to learn the steps but we try to ensure you have fun whilst learning. Teachers will be on hand to help you as you practice your dances after the class. No.We teach singles and couples. For pupils without a partner it’s a great way to meet new people and socialise. We try, where we can to partner people together on the first night of the class. Can I have extra tuition? Yes. We offer personal tuition if you miss a class or wish to progress faster.